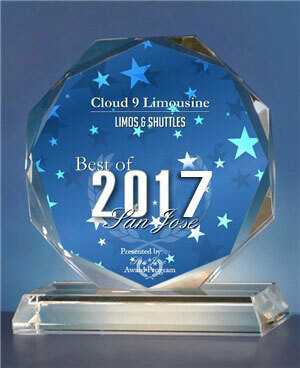 Arrive at your next any Bay area concert in style with Cloud9Limo VIP Concert Limo Services, with many awards under our belt, our fleet includes luxurious stretch limousines, Hummer limousines, SUV’s, Minibuses and Limo Buses to meet all your Bay area concert limo service needs. Don’t Drink and Drive! 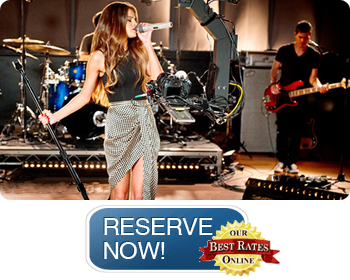 Cloud9Limo Limousine provides safe and reliable concert limo services. You and your guests will travel in complete comfort and safety, let us take care of all the hard work and planning, while you experience pure fun, our luxury limousines offers a host of amenities that will make your limousine experience pleasant and exciting, so the fun can start as soon as your chauffeur picks you and your guests up. 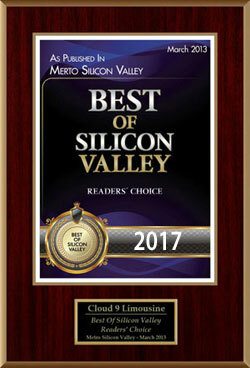 Cloud9Limousine offers safe and reliable group transportation for concerts, theater and special events. We specialize in group transportation. Our dedicated team of group transportation experts will work directly with you to and we can handle small and large groups.